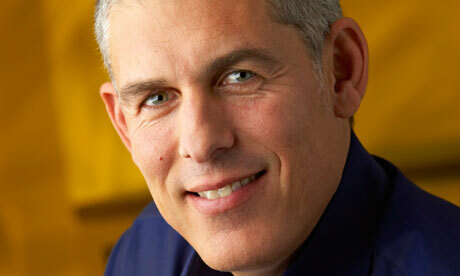 Warner Music Group has announced the resignation of Recorded Music Chairman and CEO Lyor Cohen, effective Sept. 30, 2012. After joining the company in 2004, Cohen oversaw the restructuring of WMG’s Recorded Music division following its acquisition from Time Warner. The company grew in the U.S. and U.K. under his leadership, during a time that included transitioning to digital music and multi-right artist partnerships. During his tenure, WMG enjoyed success with country artists including Blake Shelton and Zac Brown Band, and with pop/rock acts including The Black Keys, Bruno Mars, Cee Lo Green, Flo Rida, fun., James Blunt, Jason Mraz, Paramore and Rob Thomas. Following Cohen’s departure, the company’s senior label executives will report directly to CEO Stephen Cooper. Cooper was brought in by Access Industries, the conglomerate that bought Warner last year. Cohen’s career includes time heading Universal Music Group’s Island Def Jam Music Group, and founding Rush Management with partner Russell Simmons. According to the New York Times via Warner’s annual report, Cohen earned nearly $11 million in total compensation last year, more than any other employee. The Times also reports talk of former EMI Chief Executive Roger Faxon moving to a leadership role at Warner. Faxon resigned last week following regulatory clearance of Universal’s purchase of EMI.